"Boots 'n Bibles" premieres in February! 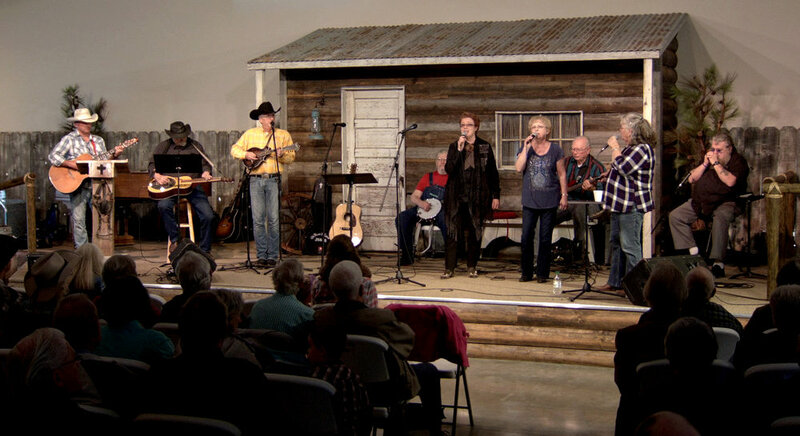 Kip Bradford leads out in this new cowboy church program seen on Better Life TV. Better Life is pleased to announce a brand new series that we’ve been working on for quite some time. It’s called, “Boots ‘n Bibles” and it’s a program especially for the cowboy and cowgirl at heart. It includes good gospel country, gospel bluegrass and Southern gospel music along with solid down to earth teachings from the word of God! And if you live in the area, you’re welcome to attend cowboy church personally. It’s the first Saturday of each month. Call Better Life Broadcasting at (541) 474-3089 for more details. See our programming schedule for airing days and times.